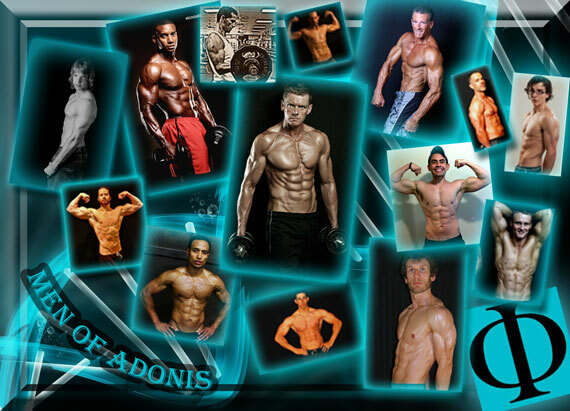 Would you like to achieve the same success as these previous Adonis Transformation contest winners? You definitely can do it too – at any age! We will accept contest entries starting on September 1, 2014. The deadline for entering your before pictures will be Midnight Eastern Time on September 8, 2014. The pictures must be taken between between September 1 and September 8, 2014. The newspaper front page picture must be taken during the same photo session. You will receive a confirmation email after September 8, 2014 if you carefully followed the contest instructions.